« February 28, National Tooth Fairy Day! 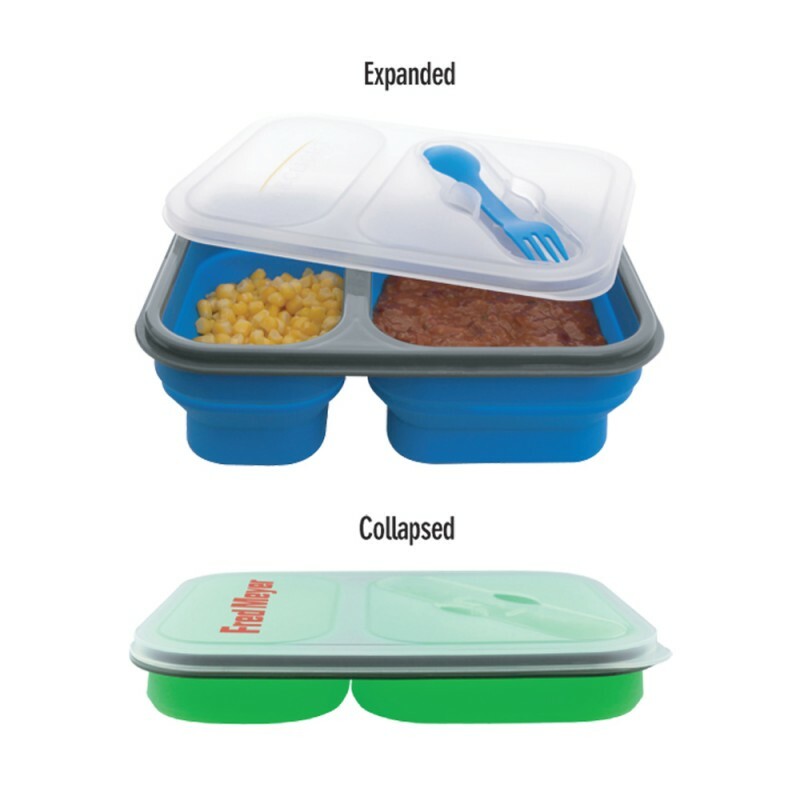 This collapsible silicone food container small and compact enough to fit any where and large enough when expanded to hold your entire lunch. Collapses to half it’s size. The lid locks tight when not in use. Microwave safe. There never seems to be enough space or enough time lately. You don’t need much space for these and you don’t have to worry about what to eat, you now have it. Great volunteer item.